Who Else Wants to Write a Book in 90 Days Or Less?! Maybe you may have any or all of the following excuses. I was not a writer. I didn’t like to write, either. Today, I’ve written and published nine (9) books. I’m going to share with you exactly how I did it. If I can do it, you can definitely do it as well! People think that writing a book requires a writer. 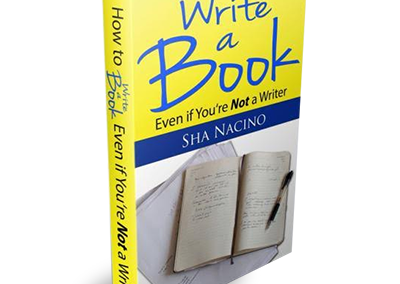 You don’t need to be a writer in order to write a book. Do you want to know what it takes to write a book? My message to you is simple. You can write a book! Writing a book doesn’t require a writer. It requires a messenger. Branding for Oneself (they say that a book is the new calling card). A book will make you stand out. 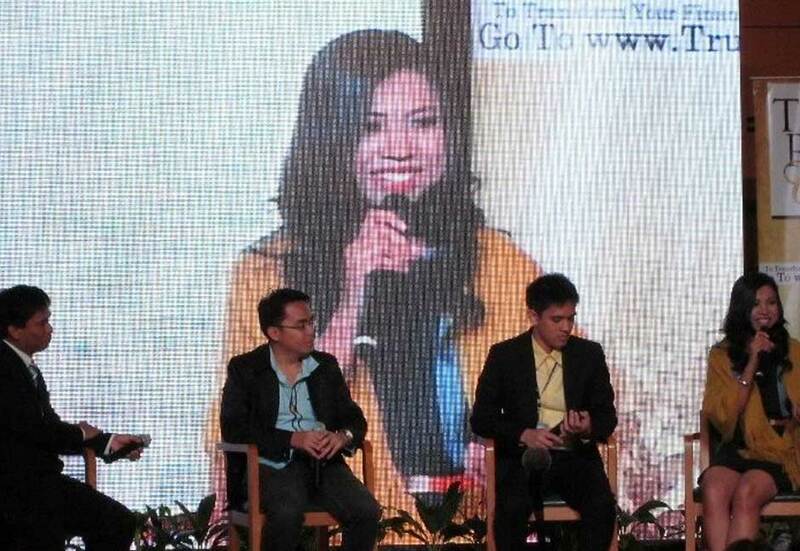 Let’s say a company is choosing a speaker among a pool of public speakers. The one who has written and published a book would definitely stand out! While Fame, Fortune, and Branding are great motivational reasons to write a book, I believe there’s more to writing books than these three. If you want to succeed as an author and get your desired effects, you’ve got to have the right reasons (causes) for writing a book. Did I tell you I was not a writer? Today, I’ve written and published nine (9) books. 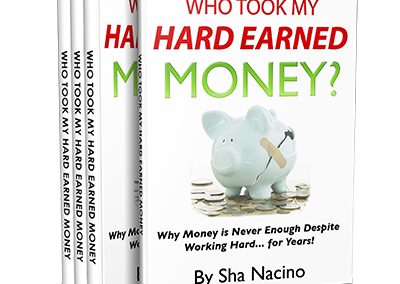 I wrote and published seven (7) of these books while I was working full time for a bank. And yes! 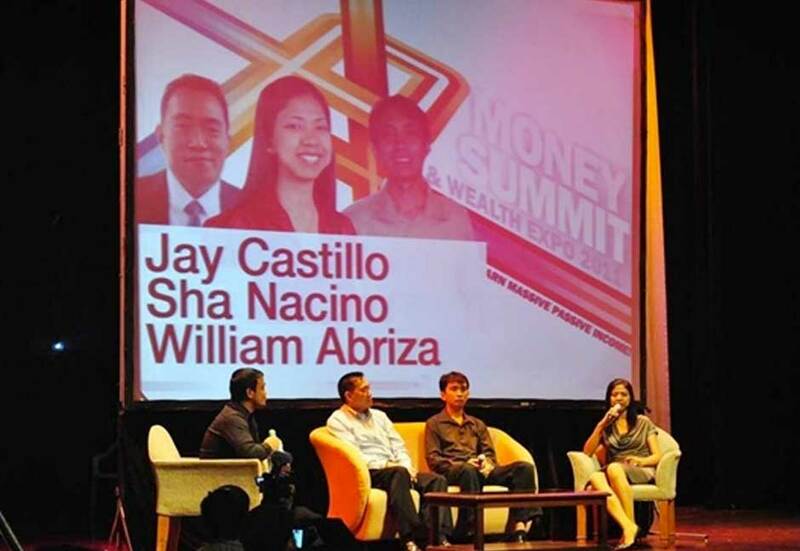 After 9 years of being an employee, I finally took off my employee hat last August 2013 so I could pursue writing and public speaking full time — my real passions. Today, I run my own tiny start-up business — Write Conversations Publishing and Consultancy. I quit my job. I am living my dreams. And I’ve been receiving emails, Facebook messages, and tags on Instagram from the readers of my books telling me things that melted my heart and brought tears to my eyes. These letters are priceless! I love meeting new people. 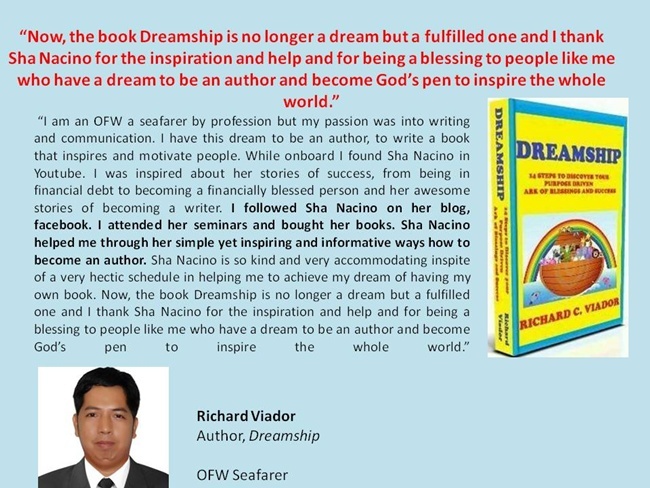 When I attend seminars and I’d like to thank the speaker for his inspiring talk, I would approach him, thank him, and give him a copy of my book. And guess what? I’m now friends with some of these international speakers and authors. We communicate via email. I just got myself a fleet of international authors and speakers as my mentors! 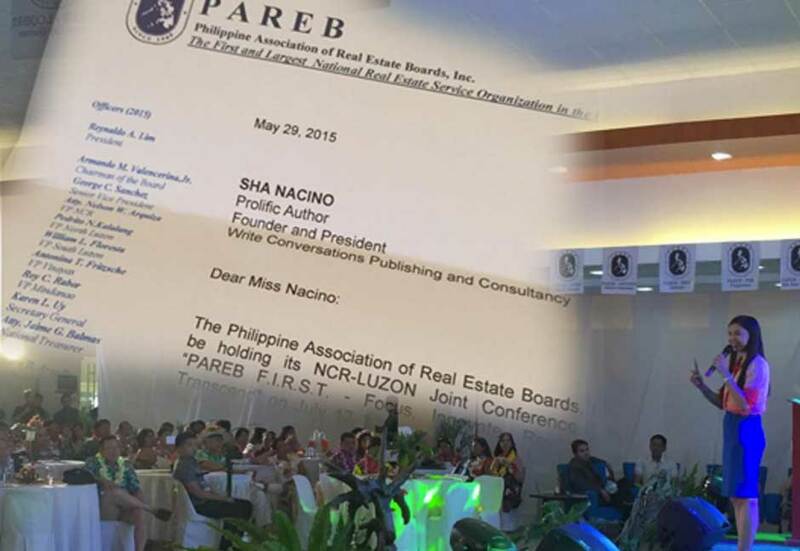 I didn’t know that such a simple gesture of giving your book to a speaker can go a loooooooong waaaaay! I realised that anybody, and I mean it… Anybody who has access to this “book writing and publishing system” I’ve learned, developed, and used through the years, can write and publish a book! Yesterday, I talked to a friend and she said she’s been wanting to write a book for years now. It’s in her bucket list! “Have you started writing your book yet?” I asked. “Not yet. It’s such a daunting task. Besides, writing is my waterloo.” She answered. If you’re like my friends and you’ve been wanting to write a book but you keep putting it off, I’d like to challenge you. 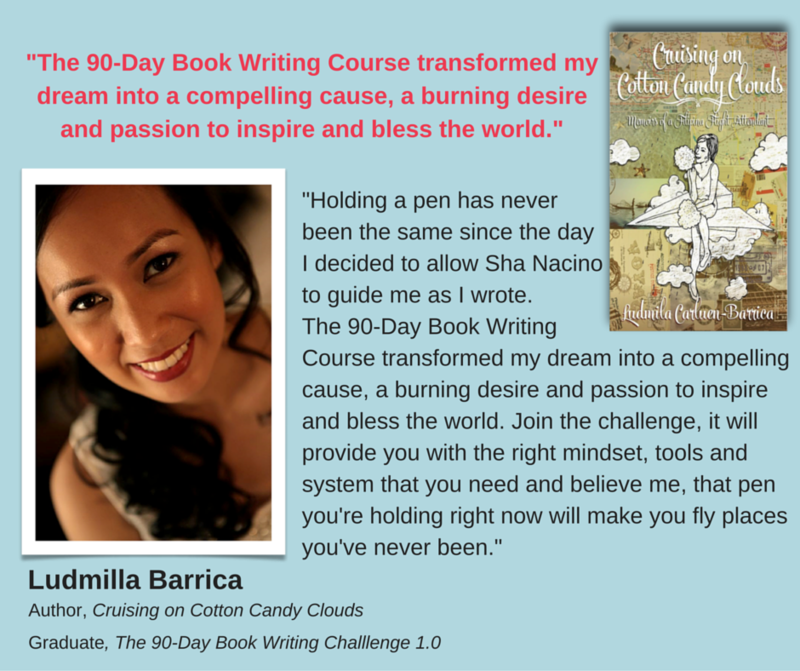 Would you like to join me in a 90-Day Book Writing Challenge? So here’s the BIG GOAL: Write a Book within 90 Days! The challenge starts on OCTOBER 10, 2016. Game? 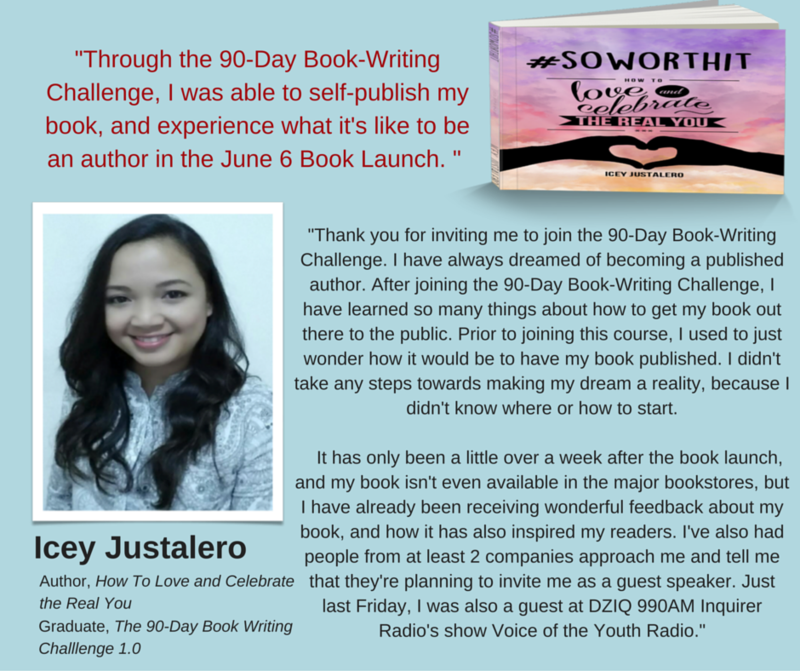 What will happen in the 90-day Book Writing Challenge? The acronym is W.R.I.T.E. WINNING COMMUNITY. You will be in a community of aspiring authors. (Note: I’d rather call you authors. Claim it. You already have books within you. 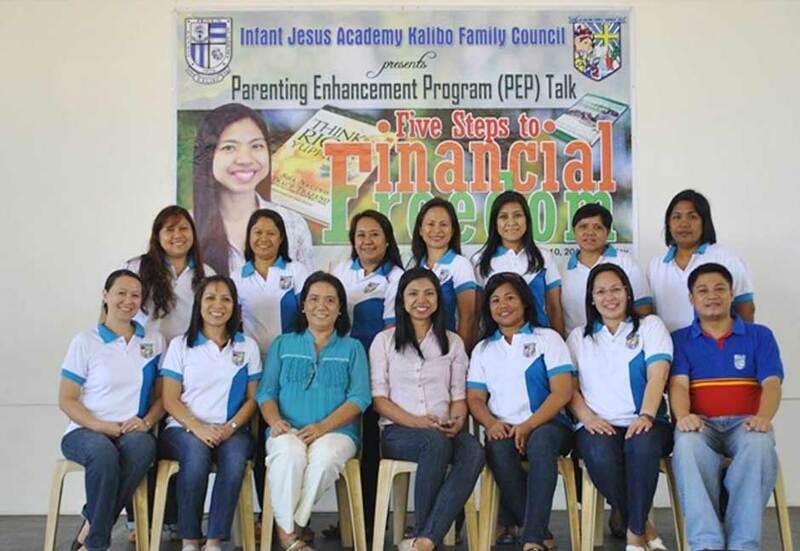 You just need a little push and inspiration and guidance to unleash them.) Don’t write the book alone. That’s boring. Be in a community of dedicated authors. Have some sense of accountability. Note that this will be an online community. It means, this is open whether you’re in Manila or Cebu or Davao or other parts of the Philippines, and even if you’re abroad. INSPIRATION. Writing a book has a lot to do with inspiration. I’m not talking about romantic inspiration, although that could also help. I’m talking about being fired up to do something great, e.g. writing a book, knowing that your book will bless and inspire the world. It’s about acknowledging your worth as a person and an author. I’ll give you loads of inspiration all throughout the 90-Day Book Writing Challenge. TOOLS AND SYSTEMS. 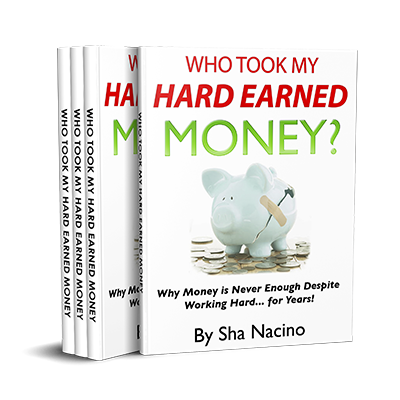 It took my 3 years to write and publish my first book. This was because I didn’t know anything about writing a book. And then I discovered a systematic way of writing a book. 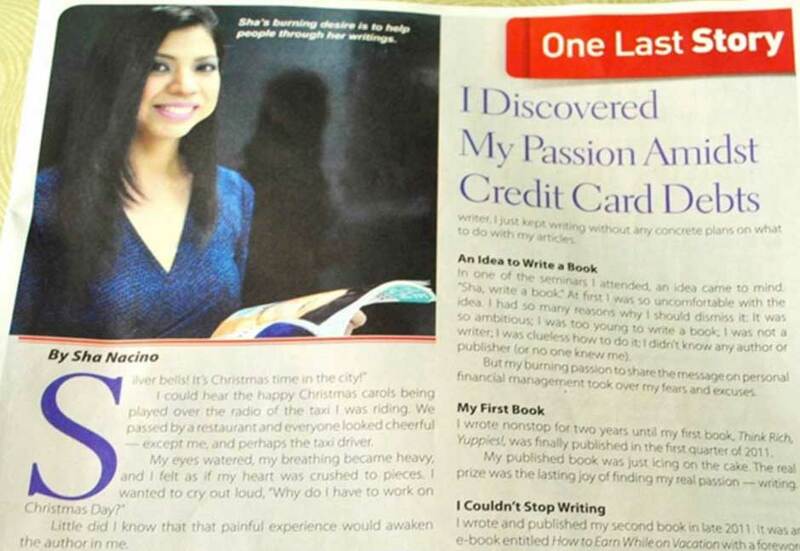 Using that system, I was able to write and publish 6 books in a span of 18 months while working full time for a bank! 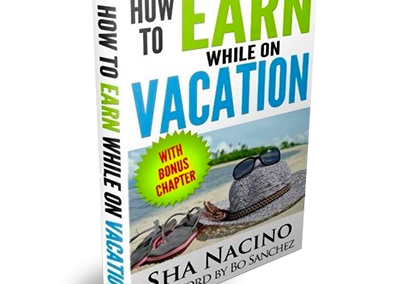 Using that system, I wrote my eBook “How to Earn while on Vacation” with a Foreword by Bo Sanchez in one day. 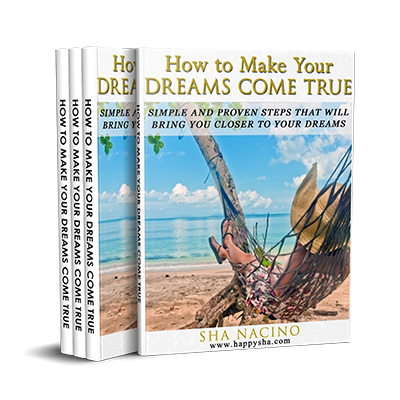 I wrote another short eBook “How to Make Your Dreams Come True” with a review by international author Brian Tracy in one month. 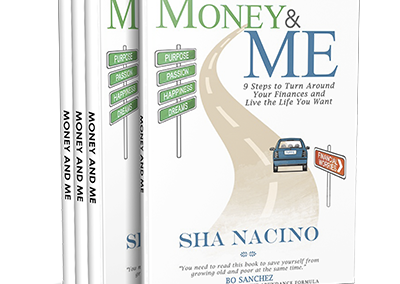 And I wrote and published my latest physical book Money & Me in two months. The system works! I’ll share that system with you. No holds barred. ENCOURAGEMENT. It’s true. Writing a book is challenging. There are days when you’re so inspired and motivated to write. There are days when you’re lazy to write.The 90-Day Book Writing Challenge will give you the encouragement you need to keep going. Every week, you will receive bite-sized modules in video forms that you could watch in the comforts of your own home. 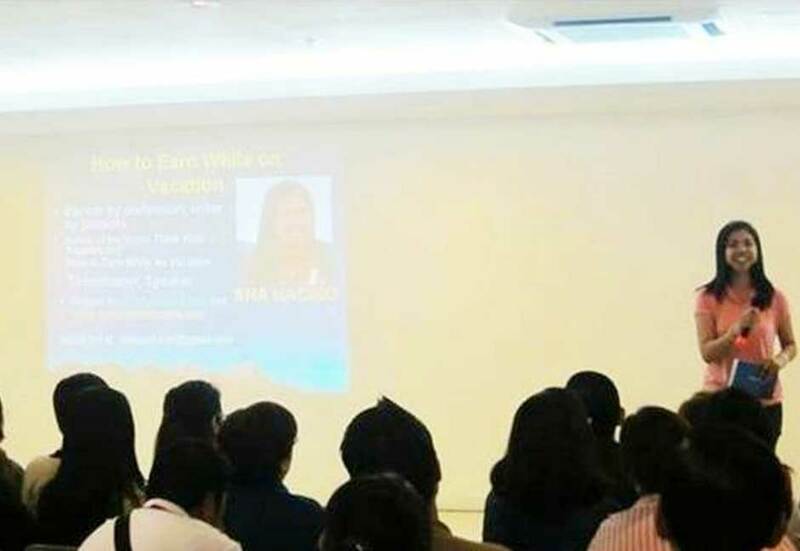 Whether you are based in Manila or in the provinces here in the Philippines, or you’re an OFW abroad, you can take this course. This is an online course. The 90-Day Book Writing Challenge will start on OCTOBER 10, 2016! Think of it this way. If you start the 90-Day Book Writing Challenge on October 10, 2016 and you finish your book in 90 days, it means you will have your BOOK by January 10, 2016! Wow! New Year! New Book! You can put the title Author beside your name. New Title. I will be there to assist you in your journey to becoming an author. There will be an online platform where you can raise your questions related to book writing and publishing. My goal is to help you write your book in 90 days! Of course, you have to do your part as well. 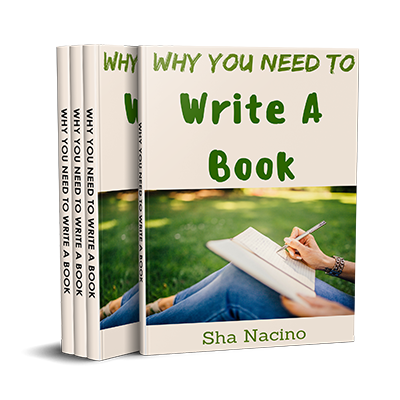 You will learn how to create a book writing plan. Before you even start writing a book, you should start with a plan first. This will help you see the big picture, understand the process, become more efficient and effective, and enjoy the whole process of writing your first book. You will understand the two very important things that every author must possess. 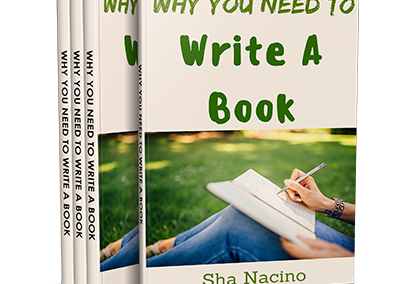 The reason why many people couldn’t begin writing a book or couldn’t finish writing their book is because they miss out on these two very, very important things that every author must possess. Once you understand these two things, you will have the drive and the enthusiasm to write your book and finish it until it is published. You will discover how to select an appropriate topic for the book you are writing. This is very important because 99% of your content will depend on this. There are so many topics to choose from. I will teach you how to choose a topic that you will enjoy writing about and that your readers will enjoy reading as well. You will learn how to write your thesis statement. When people ask you, “What is your book all about?” You’d be able to answer this clearly and briefly. You will learn how to organise your thoughts and ideas so it would be easier for you to write the book and it would be easier for the audience to read it. I will teach you how to mind map the chapters and content of your book so you won’t miss out on anything. Learn how to define your main points and how to emphasise your points. You will learn how to write, even if you’re not a writer! The truth is, you don’t need to be a writer in order to write a book. I’ll teach you how. I’m so familiar about this because I was not a writer. I was not into words. I was into numbers. There is a technique on how to write a book even if you’re not a writer. 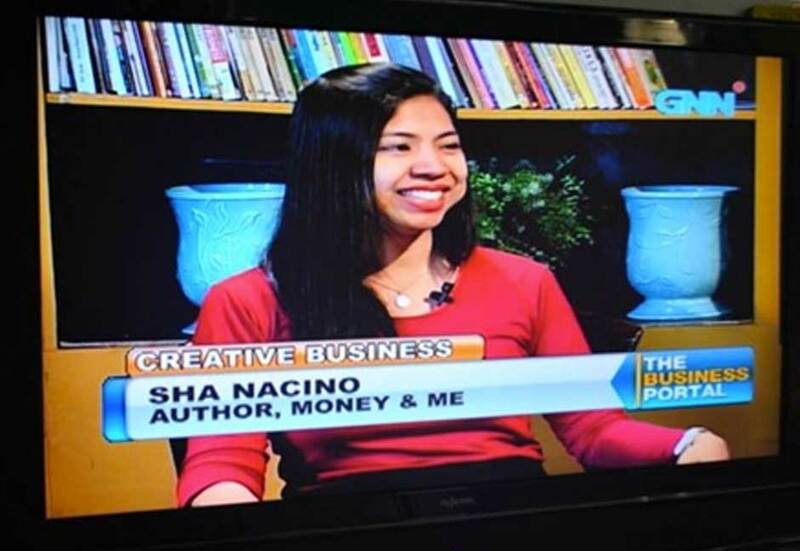 ..
You will learn how to create a catchy title for your book. Your book is judged based on its title. You want a title that would grab the attention of your target market, a title that would make them want to take your book, read through its contents, and buy it! You will learn techniques on how to edit your own book. Yes, you could easily outsource this to an editor. But if you are low on budget and you want to edit your own book, you could do so. I’ll teach you the techniques. You will learn where to get services for the book layout, book printing, book graphics, etc. You need a team when you write a book. The role of each of the members of your team is very crucial. Even if you’ve written a very good book, if your layout is poor or the book cover is ugly, this is tantamount to the success or failure of your book. I will share with you the service providers I worked with that met and exceeded my standards. 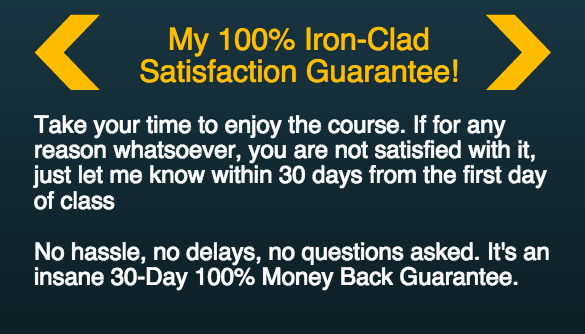 You will learn how to get powerful and genuine testimonials. Testimonials from celebrities or influencers could influence a person’s decision to but your book. You will learn whether you should Self Publish Your Book or you approach a publisher. You will learn whether you should publish a physical book or an eBook. 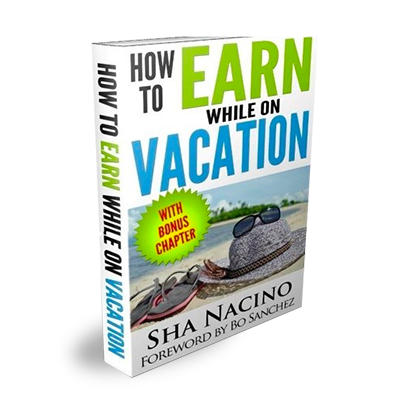 You will learn how to self-publish a physical book. 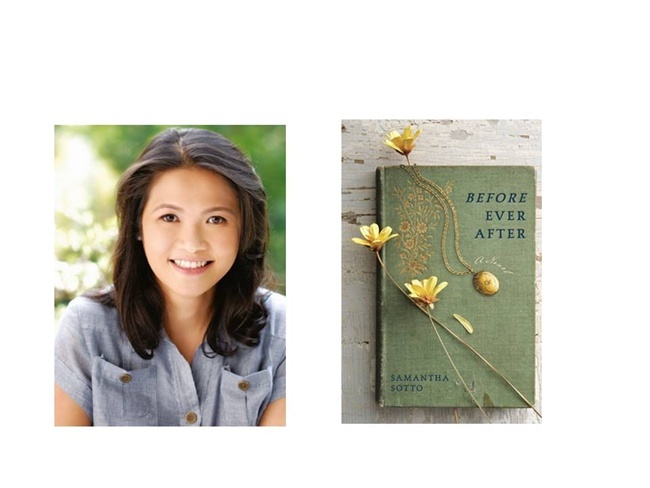 Meet the First-Time Authors Who’ve Made their Dreams of Writing a Book Come True! In the past few months, I have met people who shared that they also wanted to write a book. Today, their dreams have become a reality! Read what they had to say. Privilege #1: Your Book Launch!!! At the end of the challenge, we will organise a BOOK LAUNCH to showcase your books! Exciting?! I’m soooooo excited to have you on board! 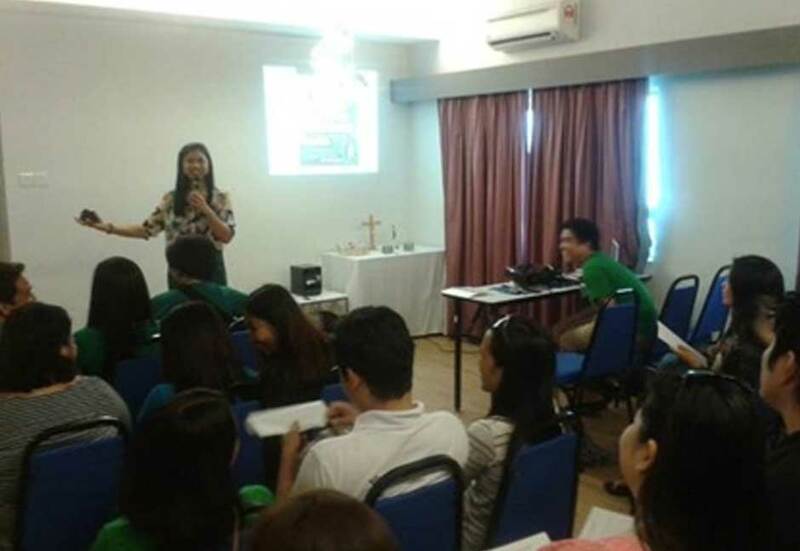 Here’s a glimpse of what happened during the BOOK LAUNCHES of the successful graduates of The 90-Day Book Writing Challenge. 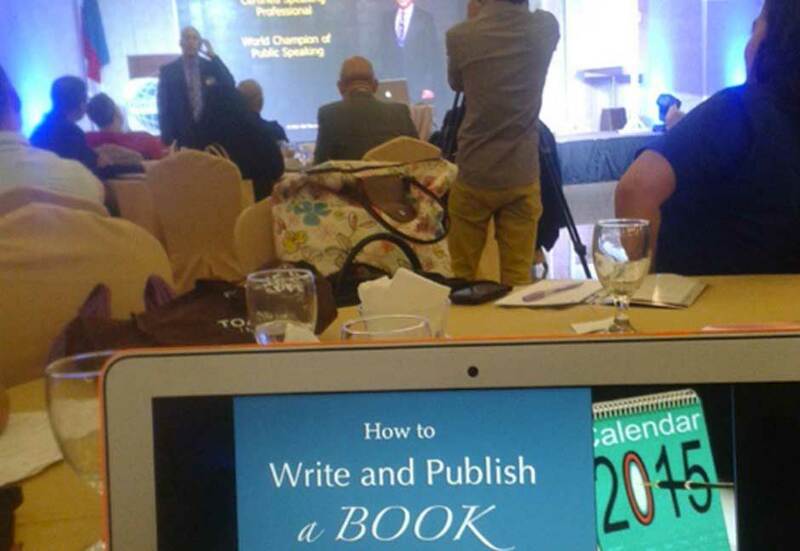 How to Write a Book Seminar Plus BOOK LAUNCH 1.0 (June 2015). 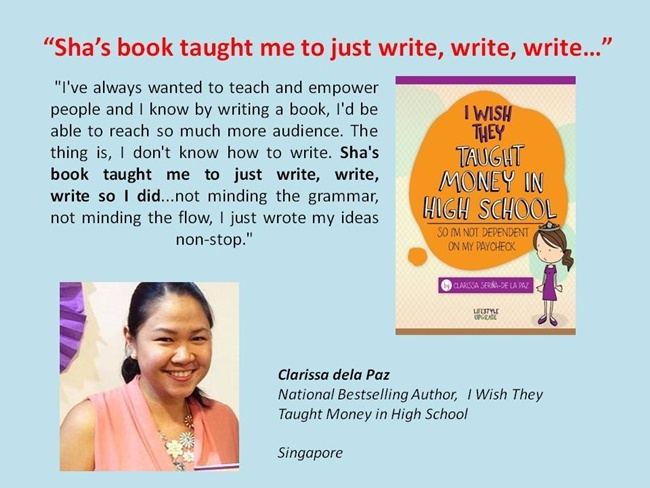 How to Write a Book Seminar Plus BOOK LAUNCH 2.0 (June 2016). If the Book Launches looked fun, it’s because they were FUN! Okay, that’s an understatement. The Book Launch was a celebration, a party! And your Book Launch will also be a celebration! By the way, I’ll write a book, too, while you are writing yours. Let’s write books together. Write books. Inspire people. A supportive community is very important. You will inspire each other and lift each other up. You will be accountability partners. You will rub off positive energy to the members of the group. And of course, I’ll be inside the group, too! 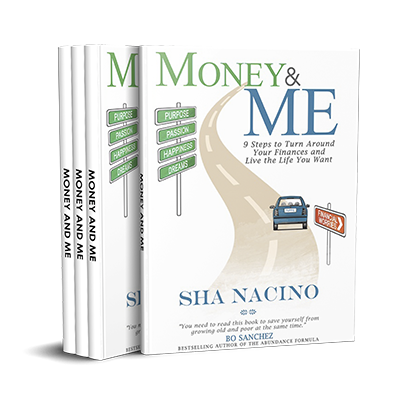 In a span of 90 days, we will have three (3) live webinars where you get to ask me questions. This is an exclusive privilege and this is the newest addition to The 90-Day Book Writing Challenge. The 90-Day Book Writing Challenge 1.0 and 2.0 worked perfectly! But I want to keep innovating and adding value. That is why I decided to give you an exclusive access to not one, not two, but THREE (3) Live Webinars where we get to interact. You can ask me any questions related to book writing and book publishing. I will closely listen to you all throughout The 90-Day Book Writing Challenge. I will conduct webinars that will specifically address your concerns. I may also invite top-calibre bestselling authors to join me in the webinar. And there’s more! We will also do a recording of the live webinars so you can watch them again anytime you want. 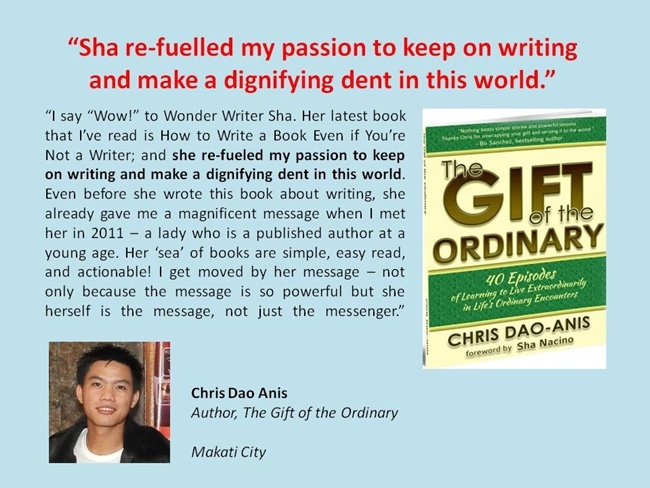 As an author, one of the most important gifts you can receive is the gift of constructive and encouraging feedback. At any point during The 90-Day Book Writing Challenge, you can consult with me (via Skype or Live Chat) regarding the book you are writing. 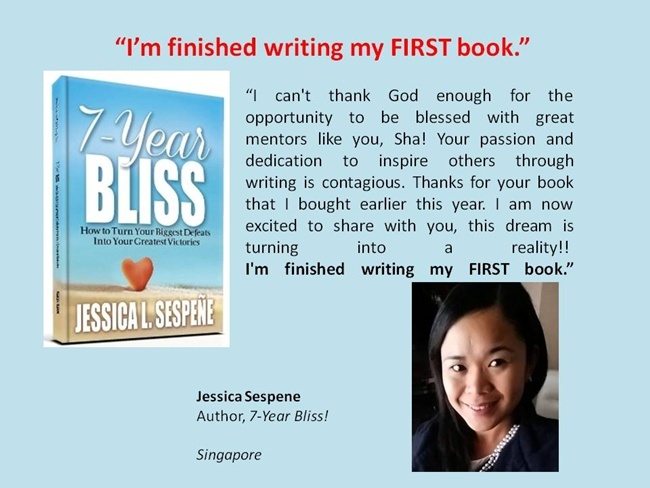 And after you are done writing your book, I can even write a Foreword or Blurb for your book. In the past, I have spent 5 days out-of-town just to read the manuscripts of my students. That’s how passionate I am to giving you my time and valuable feedback. That’s how much I want you to succeed. 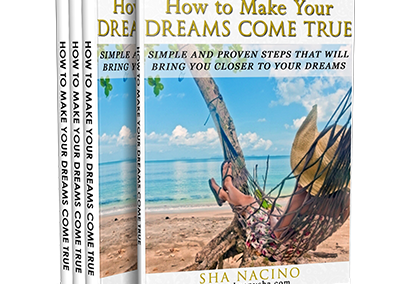 You will have your BOOK LAUNCH for your batch. But you can always participate in ALL the upcoming book launches of the other batches. You can display your books also so more people will get to know them. This is an exclusive privilege being given to You! I love giving value! This, I learned from my mentor Bo Sanchez! I love giving much, much more than what you actually pay for. 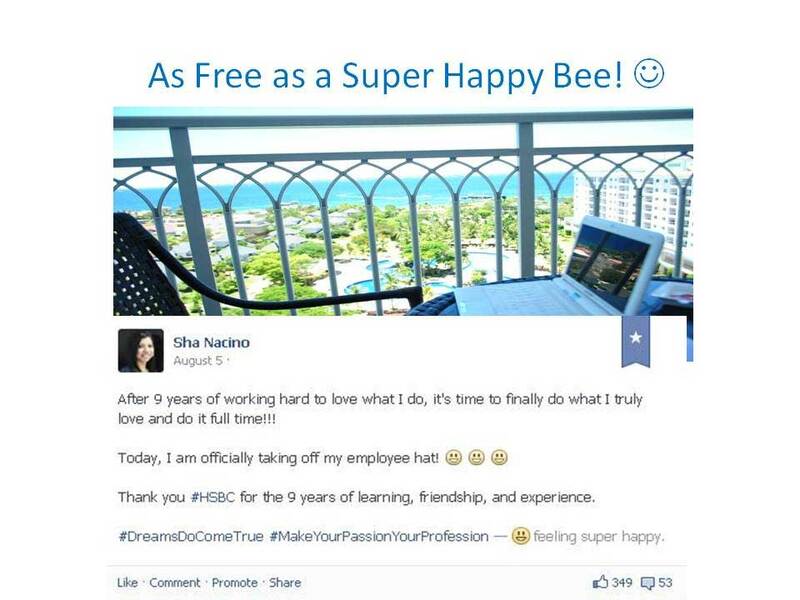 For this reason, I am giving these HUGE BONUSES to you for FREE! This eBook is not available elsewhere! I’m no longer selling this eBook. You can only get it for FREE as a Bonus when you enrol in this course. In your journey as an author, you will encounter challenges. There are 8 habits that every author should observe to be effective at writing and publishing books. In this video, I will reveal to you the 8 necessary habits that every author must have to succeed! 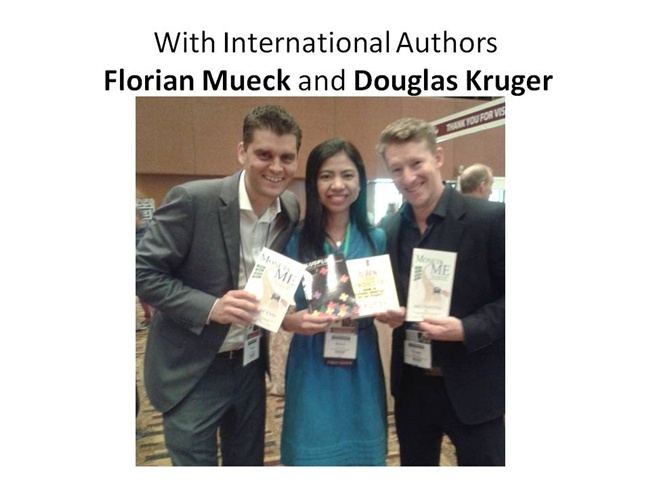 Do you want to become an international bestselling author? 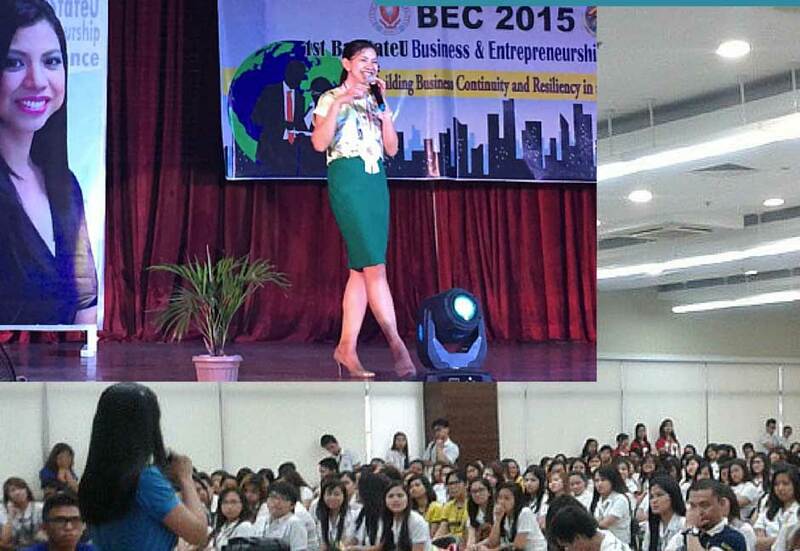 Samantha Sotto is a Pinoy bestselling author of the book Before Ever After. 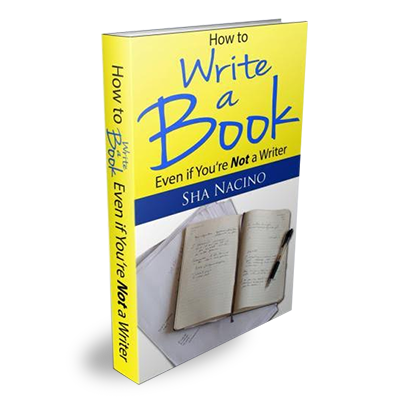 Do you feel you don’t have time to write your book? Be inspired by Teresa Dumadag Gumap-as, a full-time mom who has written and published 3 books already on top of the 3 manuscripts for the upcoming children’s stories that she finished writing. And take note, she home schools her two boys. Learn how she juggles her time and squeezes time to write her books. Do you want to learn how to organise an event so you can organise your future book launches and paid seminars? I started organising a public seminar on September 2013 and I have discovered that there is a systematic way to organising events such as book launch or a paid seminar. I will teach you everything I know so you can also organise seminars and book launches to promote your books or your messages. Who knows? 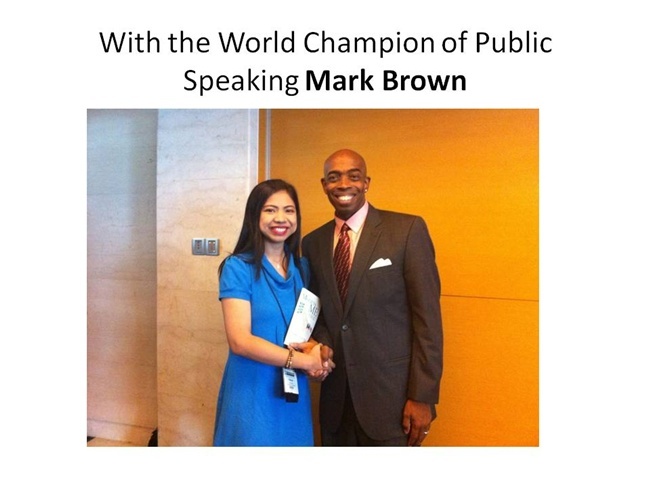 This can also help you launch your career as a highly-paid professional speaker! manuscripts for the upcoming children’s stories that she finished writing. And take note, she home schools her two boys. Learn how she juggles her time and squeezes time to write her books. 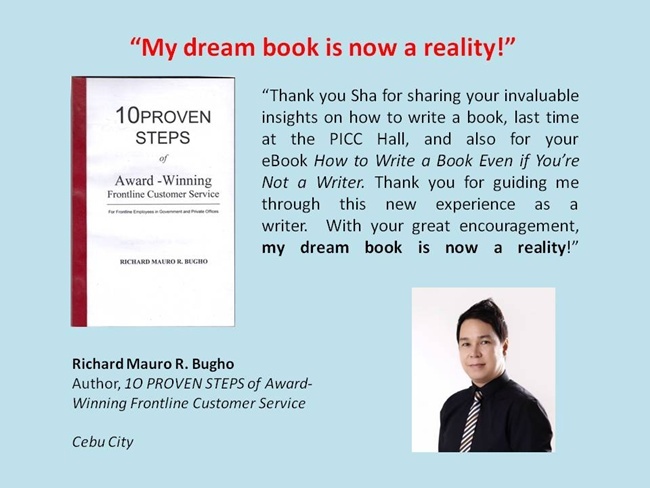 During YOUR book launch, you will get 10 FREE tickets which you can give away to your family and friends. Celebrate your success with your family and friends. Just to give you a perspective. 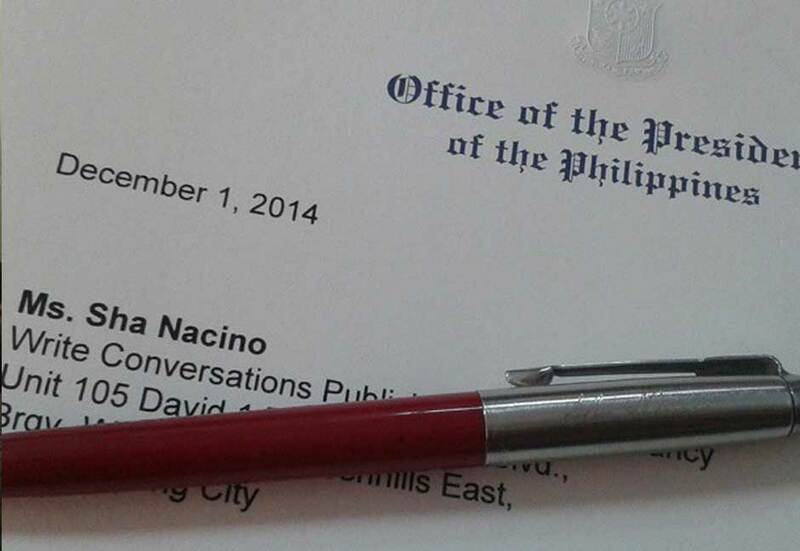 I paid P25K to an editor for editing one of my books. That’s just for the editing! .. If I compute the amount of time I invested to better myself, to learn how to write a book, how to publish a book, how to market and sell a book, that would total to at least 6 years! 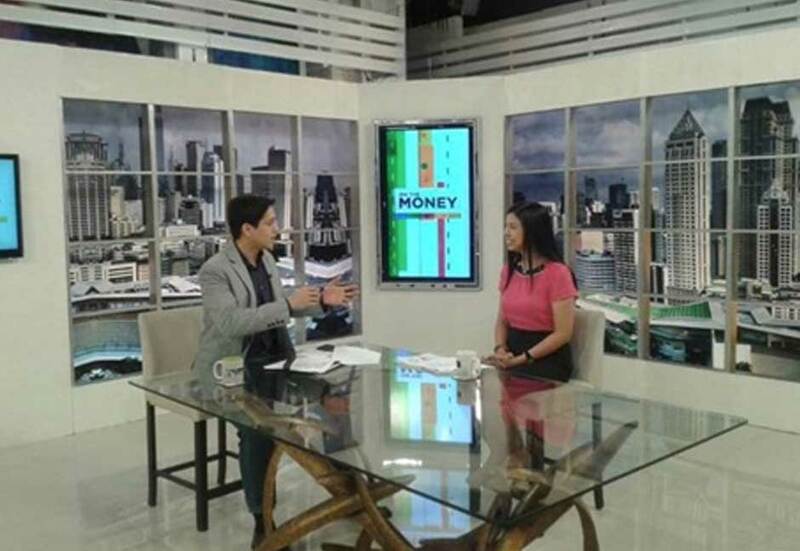 If I compute the amount of money I spent studying everything I’m going to teach you, that would be more than Php350,000! This complete online course on book writing and publishing is a 90-Day online course designed to help you finally write and publish that book you’ve been dreaming to write. 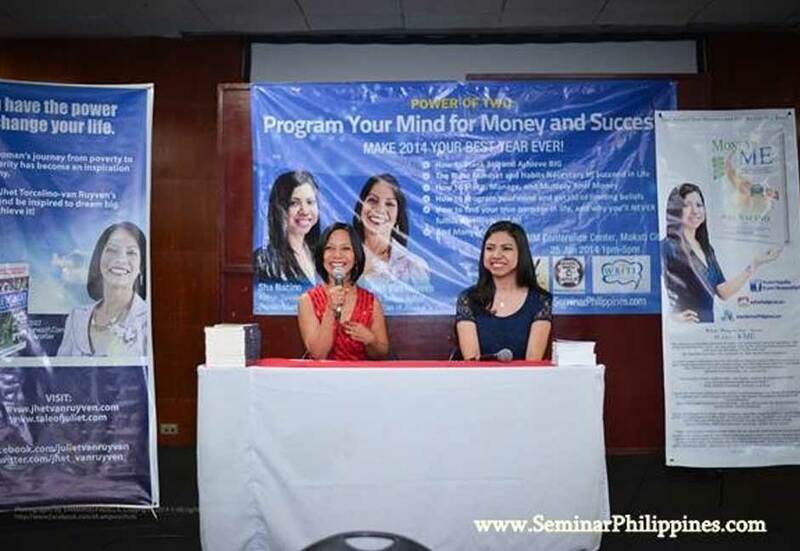 The total value of the course plus the bonuses is P114,940! For a VERY LIMITED TIME, we are offering this course at an INSANE Discounted price of Php39,997 only! 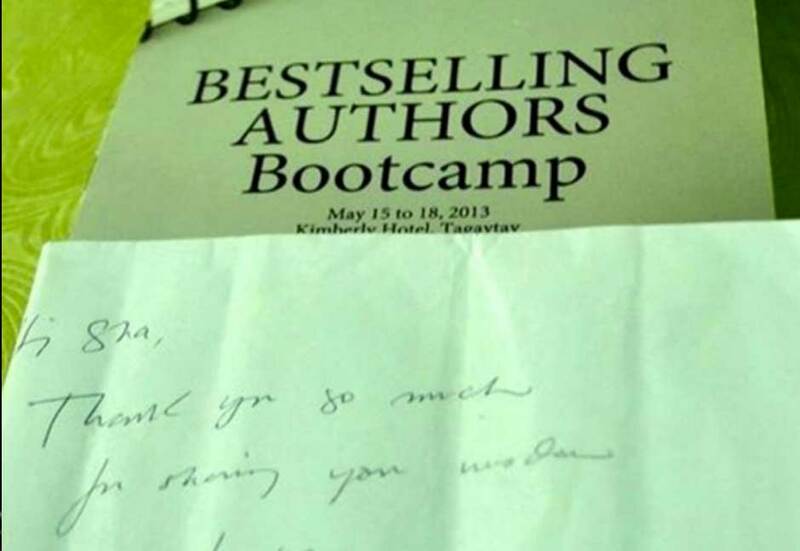 You SAVE P74,943 plus years of trial-and-error trying to figure out how to write a book, how to publish it, and how to earn additional income stream from it. That is equivalent to 65% discount!!! Php32,997 only. You get lifetime access to all the videos and learning materials in the 90-Day Book Writing Challenge. Low on budget? I’ve got you covered! I’ve created a Payment Plan for your convenience. You can choose either the 3 months instalment or the 6 months instalment. Imagine the people who will be inspired by your book. Imagine the solutions you’ll provide through your book. Imagine sharing your story and lifting people up through your words. Imagine making a difference to someone else’s life. Isn’t that what life is all about? If you’re a business owner, write a book about how your products and services could provide solutions to your customers’ problems. Share stories. Inspire people. If you’re an OFW, write about your experiences as an OFW. You’re doing great sacrifices and you’re enduring loooooong nights and days of being away from your family. You had days when you felt so lonely but hey! You’re handling it pretty well. You’re providing for your family and you’re growing as a person. Share your story through a book. 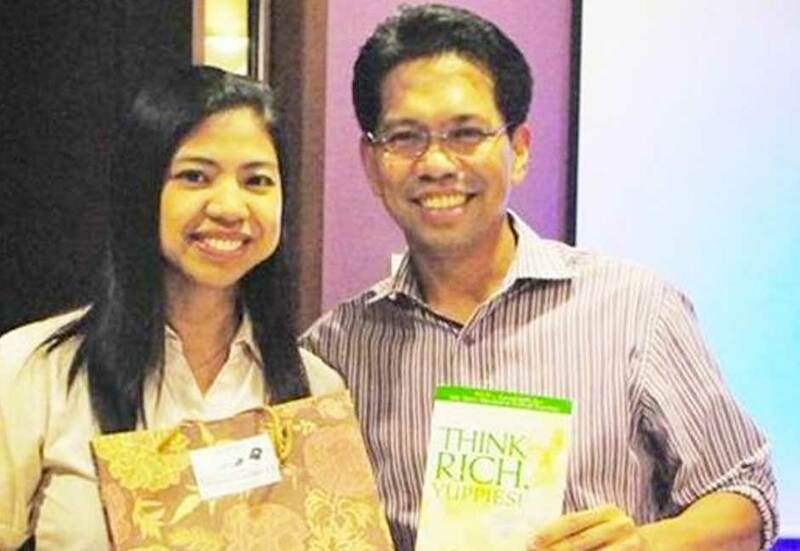 You’ll never know how much your book could inspire other OFWs, too! If you’re a speaker and you want to reach out to more companies and audience, imagine how much your book could duplicate you and speak on your behalf to thousands of people, one at a time. And you know what? I’ve seen it happen over and over again. 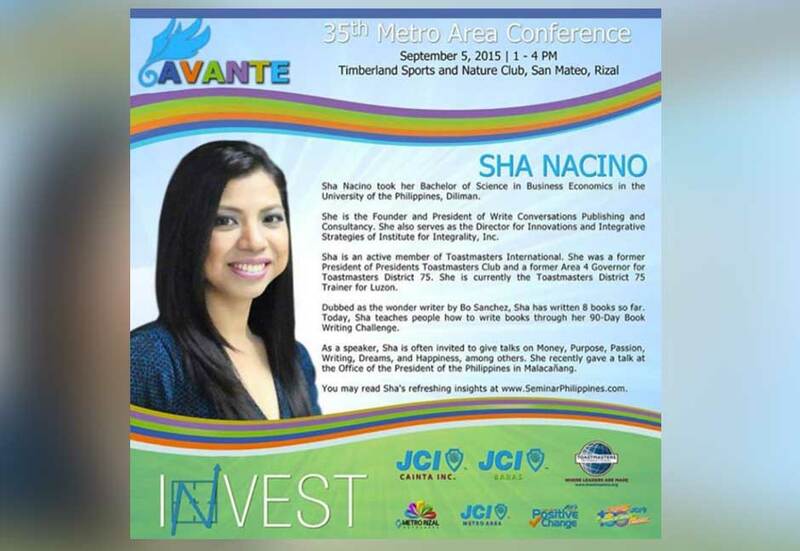 I got invited to speak in companies, events, and schools not because I was a graduate of U.P. 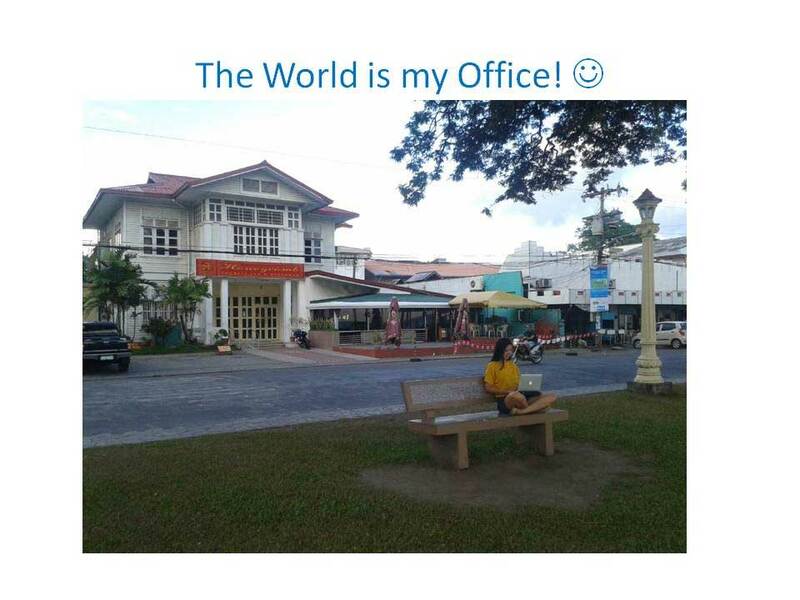 Diliman or the President of my own company. I got invited to speak because I’m an author. If you are already a speaker, your speaking invites would double or triple once you become a published author. If you are a parent and you want to share lasting gifts to your children and grand children and the next generations to come, why not write a book? Share the things you’d like to tell your children through a book. If you’re a financial adviser and you want your friends and potential clients to realise how important financial planning, insurance, and investments are but you have a hard time making them listen to you, why don’t you write a book about it? Share stories. Not only will you gain reputation, your friends will also admire you for not pushing your products on them. They will admire you for going the extra mile of writing a book to inspire them and move them to act. 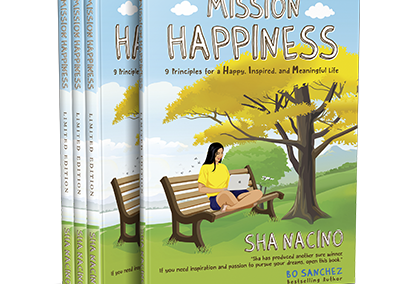 If you’re in the business of network marketing, and you want people to experience the blessings you’ve been experiencing, why not share your story through a book? If you want to spread an advocacy, why not write a book about it? You’ll be amazed at the reach of the printed word. If you’re a blogger and you want to take your writing to another level, writing a book could be a good way to reach a new audience. You have a unique story that only YOU — and no one else in the entire universe — can share. That inspiring story could be your gift to the world. Don’t keep it to yourself. Share it through your book. You don’t need to be a writer in order to write a book. Neither do you write a book because you are a writer. You write because you care and you have a message to share. Write Books. Inspire People. .
P.S. 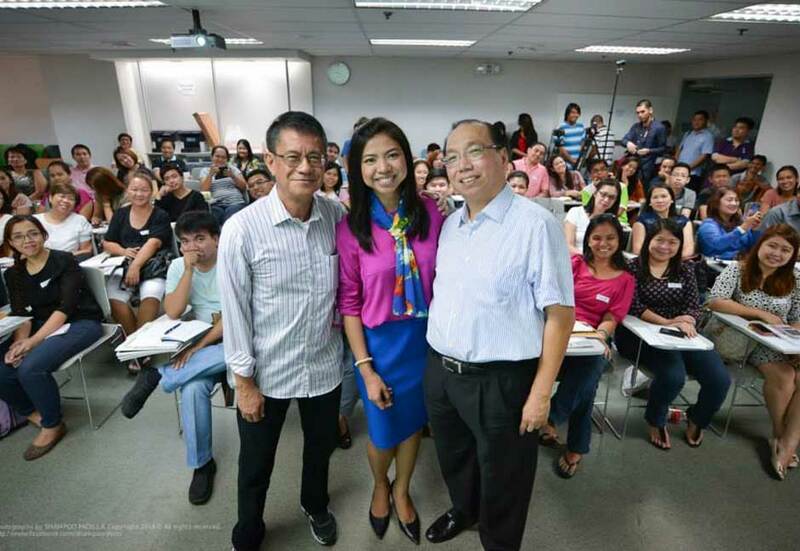 Shall I see you in class…and in your book launch? You have to hurry! The P32,997 is only available between until September 15, 2016! 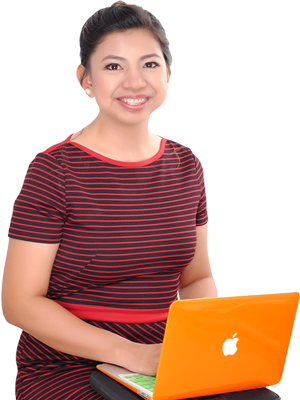 For a VERY LIMITED TIME, we are offering this course at an INSANE introductory price of Php29,997 only! 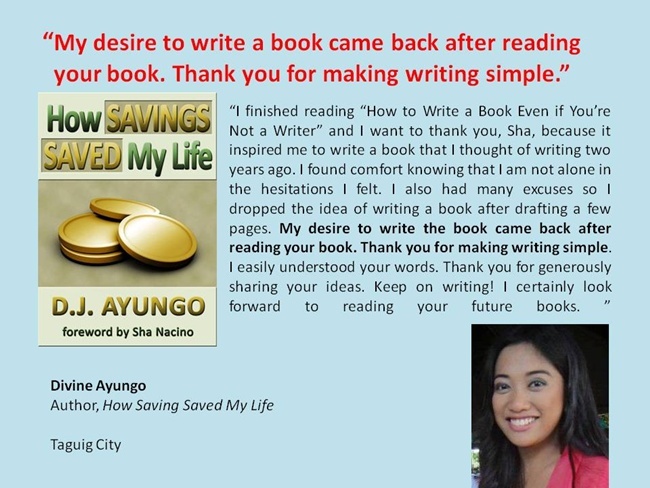 You SAVE P74,943 plus years of trial-and-error trying to figure out how to write a book, how to publish it, and how to earn additional income stream from it. That is equivalent to 65% discount!!! For questions, please email seminarphilippines@gmail.com or text 0917-5949274.